Alliance for Sustainable Building Products has been working with lead partner London Waste and Recycling Board (LWARB) plus Forum for the Future, Sustainable Development Foundation and Whole Life Ltd to further develop and test the client benefits and business case for circular approaches to construction. 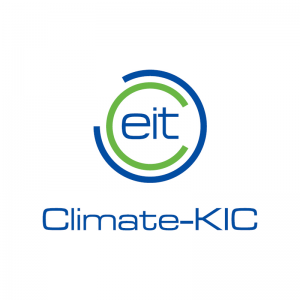 The final report of the Climate-KIC funded project has now been published and can be downloaded below. The project builds upon previous research on the topics of reusable buildings that ASBP has been involved with, including the RE-Fab project. Find out more about our resource efficiency work here or contact Graham Hilton at graham@asbp.org.uk.